DESCRIPTION: Orlando H. Lugo (02/07/1934), Hispanic male, 5’8″, 106 lbs, brown eyes, grey hair. 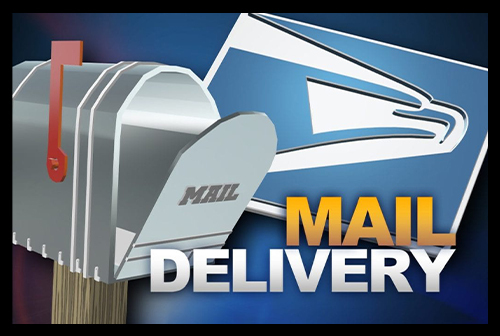 The Sheriff’s Department needs your help in finding a missing person in the City of Poway. 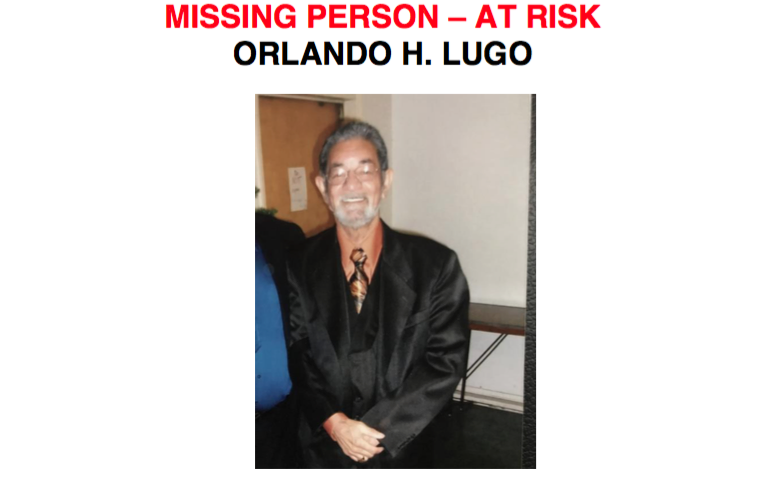 Orlando H. Lugo was last seen around 10.30 pm on November 3, 2018. He lives in the 13100 block of Carriage Road in the City of Poway. Mr. Lugo suffers from memory loss and has previously walked from Poway to both Mira Mesa and Escondido. He was last seen on foot and wearing a blue zip up sweater with a yellow stripe, navy blue pants and a tan hat with a Harley Davidson logo. If you see Mr. Lugo or have any information on his whereabouts, please call the Sheriff’s Department at (858) 565-5200.